Merry Christmas everyone!! I finally took my computer to Best Buy and it turns out it has a bad hard drive. They are sending my laptop back to the manufacture to replace the hard drive, so I'll be with out my computer for another 2 to 3 weeks! 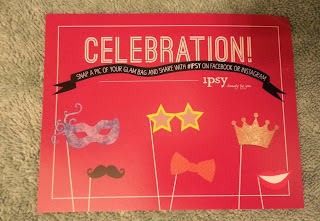 I'll be back to updating regularly in a few weeks, but today I'm here to show you the contents of this month's Ipsy bag!! 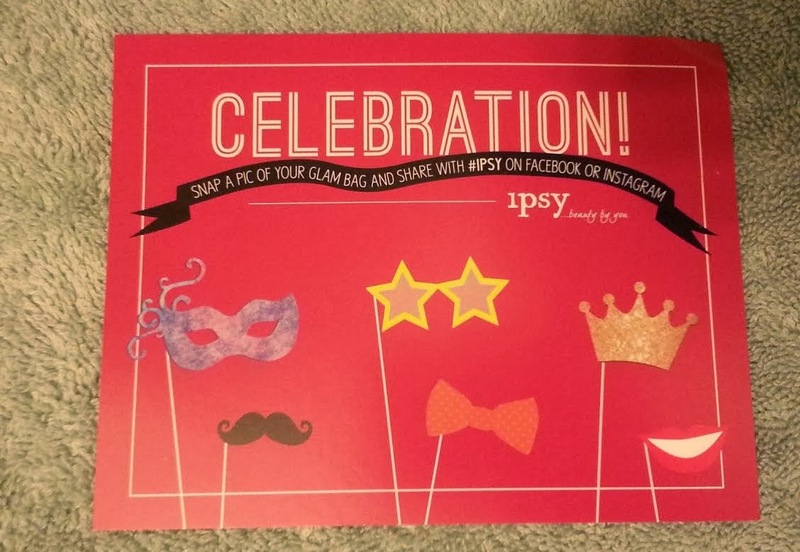 This month's theme is Celebration! I absolutely love this month's bag design-even more than last month's bag! It is the perfect evening clutch-definitely a bag I'll be taking with me on a night out! 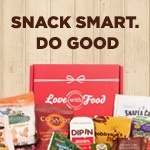 Deluxe Sample (0.15 oz)-$9.23 Value! 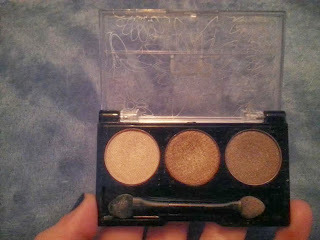 Everyone got one of these mini palettes in this month's bag, but some received it in Smokin Hot, a smoky eye trio. Each palette consists of three shades from one of their Bright Up Your Life palettes. 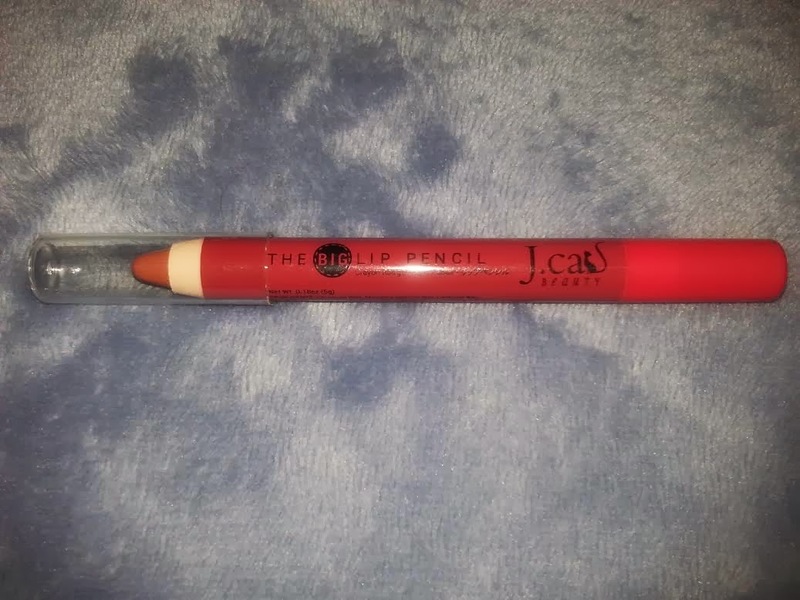 At first I was disappointed to see I got it in Naturally Bare, but after trying out the shades I was happy I didn't receive the other version. 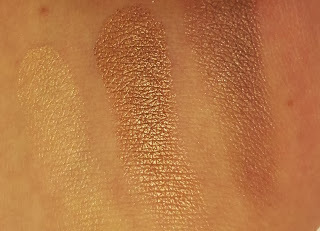 The neutral colors are so gorgeous-I especially love the middle shade. I know I will get a lot more use out of this set than I would have the other palette. 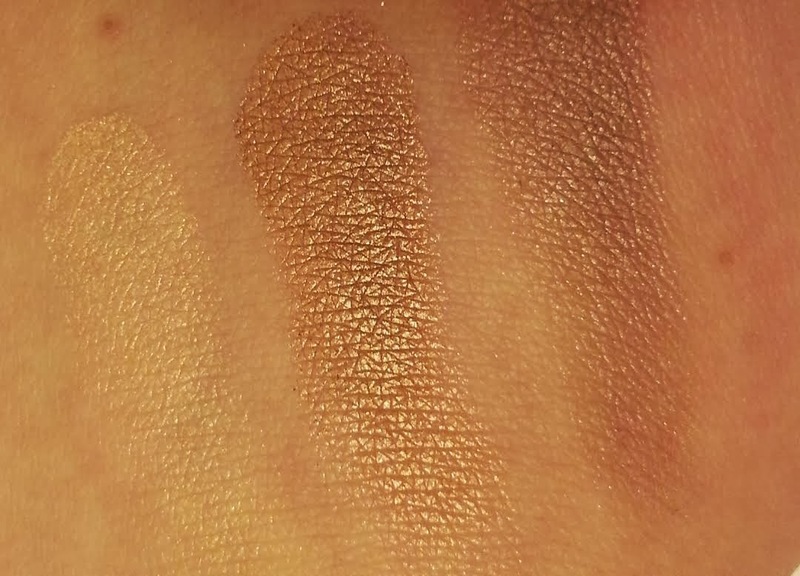 FYI: While some people based the value of this trio on the number of eye shadows in the trio compared to the full size palette, I based it off of the weight in product (ounces). Full Size (2.5 g)-$16.00 Value! Everyone also received one of these in their bag, but some got it in Flustered or Girl Crush. While I'm usually an advocate of multi-use products, I'm not a huge fan of all-in-one eye, lip, and cheek products. Plus, I don't love the bulky packaging and this isn't a color I would have chosen for myself. Full Size (0.3 oz)-$3.99 Value! You could have also received this pencil in Red Rose or a NYX Extra Creamy Round Lipstick (B52, Sky Pink, Ceto, Iced Honey, Cream, Celene, Iris Sunflower, Goddess, Fusion, Hermes, Mute, Miracle, Hades, Muse, Rose, Hebe, Fortune Cookie, or Apollo). 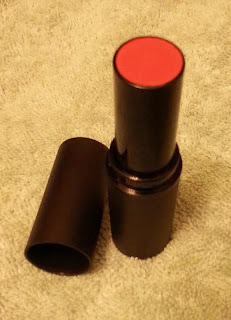 While I was glad to not have gotten another red lip pencil, I was really hoping to get one of the NYX lipsticks. 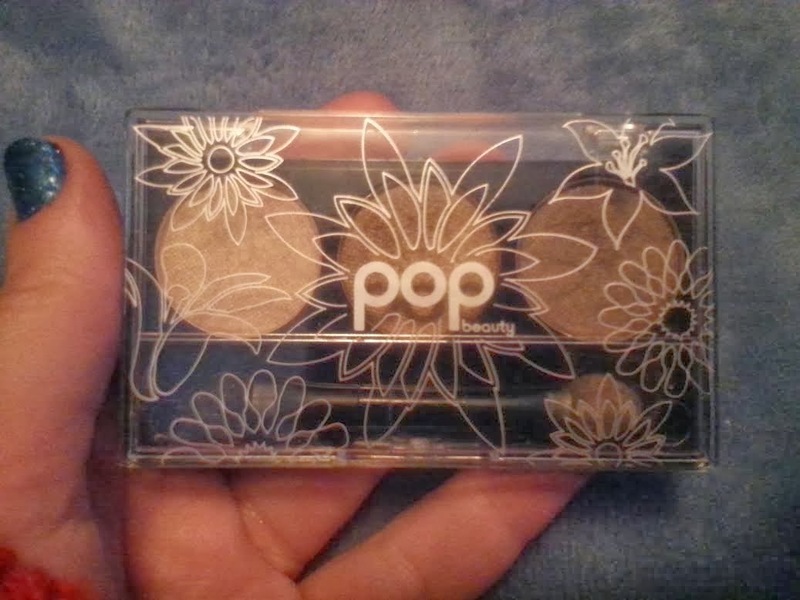 This was one of the two variation items I received. Ipsters could have instead received Andrea Strip Lash (#33), Salon Perfect Perfectly Natural Strip Lashes (#53), Nicka K New York Nail Color (Classic Taupe or Ripe Apple), Jesse's Girl JulieG Holiday Frosted Gum Drops (Sugar Plum Fairy), Starrily Nail Polish (Bzzz Bzzz), Demeter Snow Perfume Oil Roll On, English Laundry Signature Fragrances, and Mirabella Eye Blender Brush. 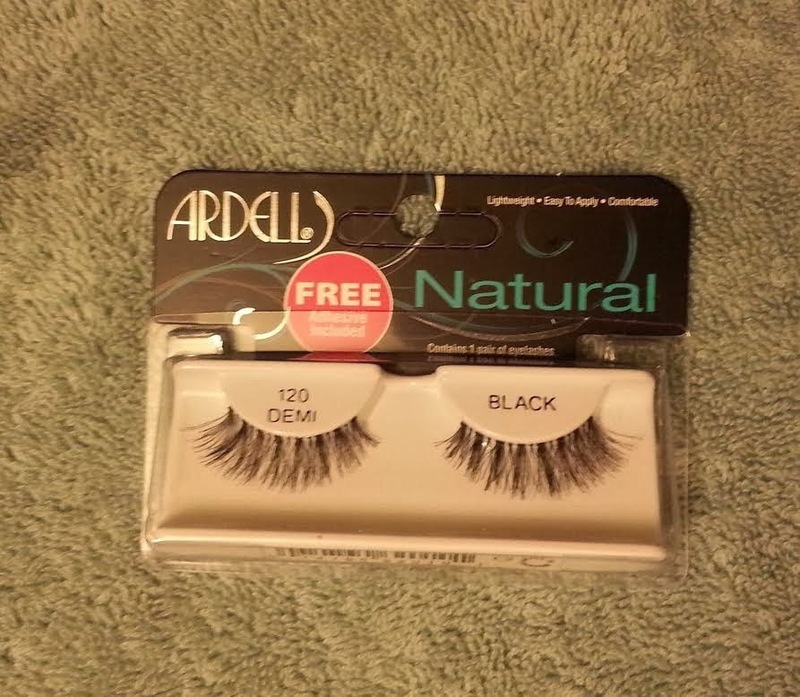 I was happy to get lashes in this month's bag because I've been meaning to start adding them to my beauty routine for occasional wear. 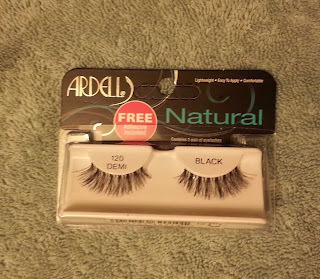 I really wanted to try an unfamiliar brand, but I am content with getting the Ardell ones because they are so well known for their lashes. Mini Size (0.17 oz)-$5.00 Value! I viewed some of the other shades on their website and they have some really gorgeous colors-I'd especially love to try Sea Glass. But while I normally love to get nail polish, I'm not crazy about this shade. I think the bottle is cute, but it's not a color from which I'd get much wear. This was probably the most lackluster bag that I've received. 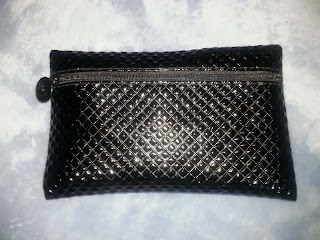 While the bag itself is my favorite thus far, the items in it weren't as exciting as I was expecting. But last month's bag was so amazing, it would have been really hard to beat.